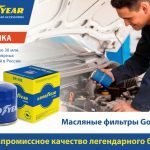 Новинка! 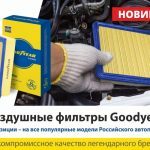 Воздушные фильтры Goodyear уже в продаже! 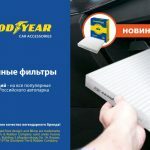 Goodyear (and winged foot design) and Blimp are trademarks of The Goodyear Tire & Rubber Company used under license by PROFIMPORT LLC, Building 3, Mayakovskogo Str. 1A, Ryazan, Russia. 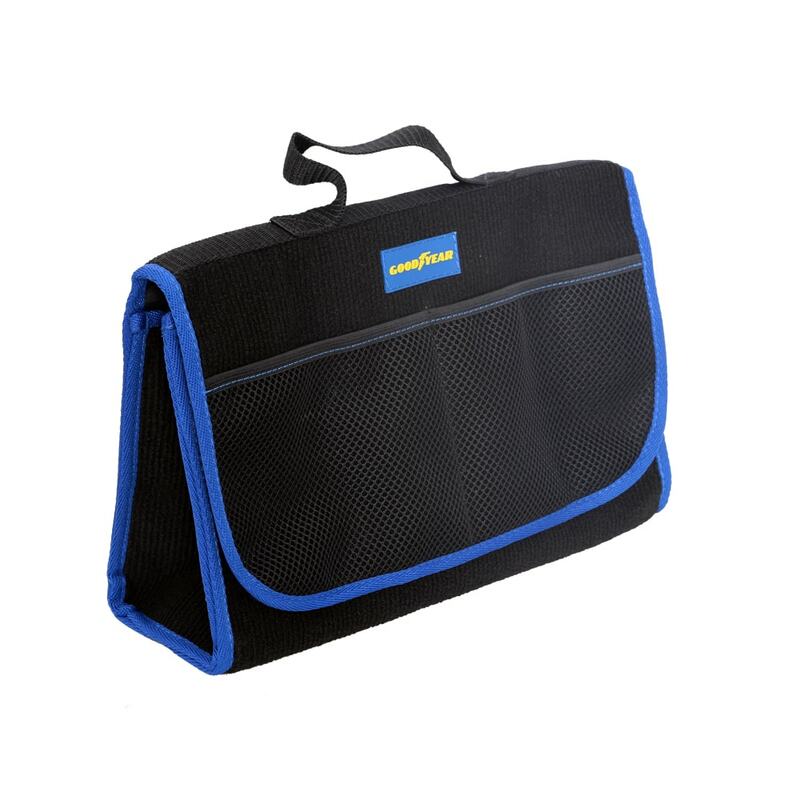 Copyright 2019 The Goodyear Tire & Rubber Company.